Magento has officially announced they will not begin end of support for Magento 1 in 2018, and support for the first-gen platform will not end through 2022 or beyond. Along with that statement, Magento has stated they will announce end of life support at least 18 months in advance of the sunset date. With this knowledge, merchants running on Magento 1 can rest easy that their technology roadmap will not need to be drastically altered in the near future. However, there are many benefits to migrating to Magento 2 that have become especially apparent as the platform matures and the market share of users grows. What should Magento 1 Users Evaluate? Though security patches and important updates will continue for Magento 1 users, that does not mean it will be where the innovation lies. Because of the open-source spirit of the fast-growing Magento, there is a large community of innovative developers that develop module enhancements for everything from sales, site optimizations, front-end upgrades, B2B capabilities and more. These developers are getting trained in Magento 2 by the droves, and the focus will be about building forward-facing innovations and functionalities for the newest version of Magento, Magento 2. 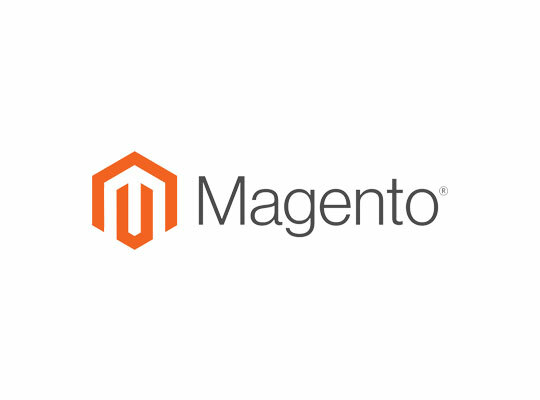 Web Solutions NYC will continue supporting our Magento 1 clients indefinitely and with top care and support, but we are undoubtedly excited about the opportunities and potential that Magento 2 can provide. That’s why we have spent the last year refining and perfecting our re-platforming services, to make sure that for our clients and new clients the move to Magento 2 is a headache-free process. A streamlined migration to Magento 2 requires an experienced development and management team. Web Solutions NYC has the process down to a streamlined, one-price process with no bloated project times or costs. Want to know how Web Solutions can help? Let’s chat.